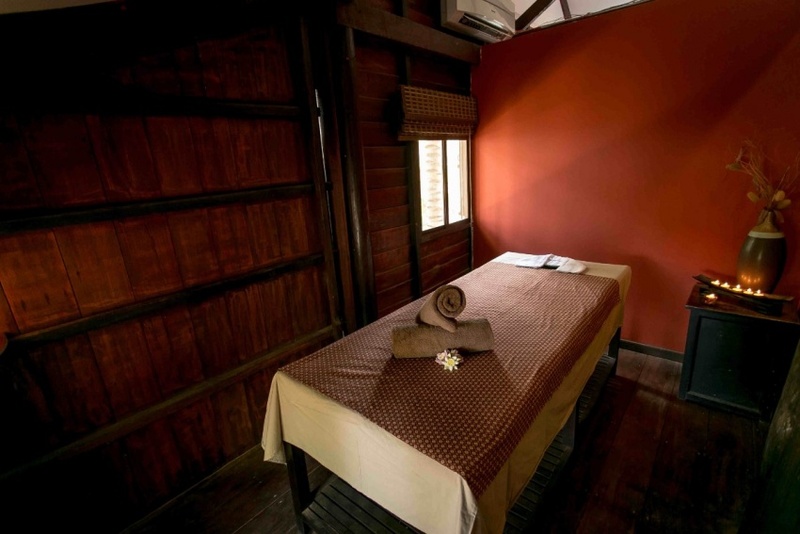 Apsara Greenland Spa is set in a Traditional Khmer House and provides a sensory experience. 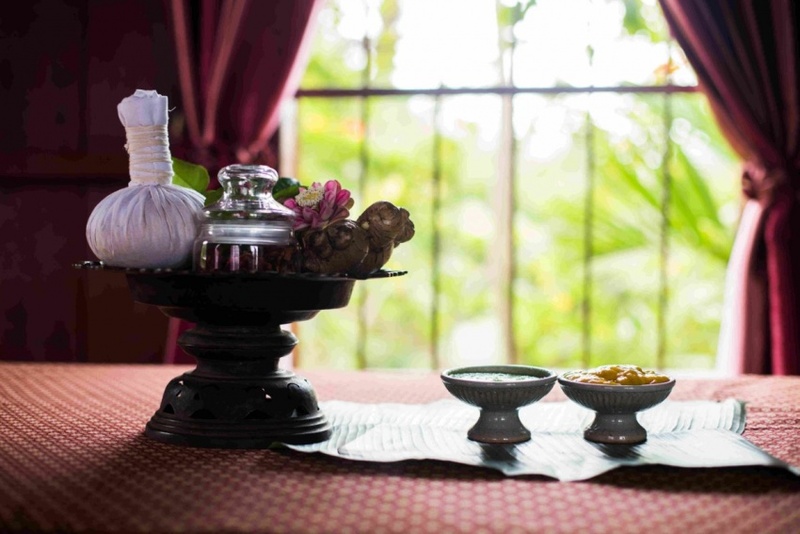 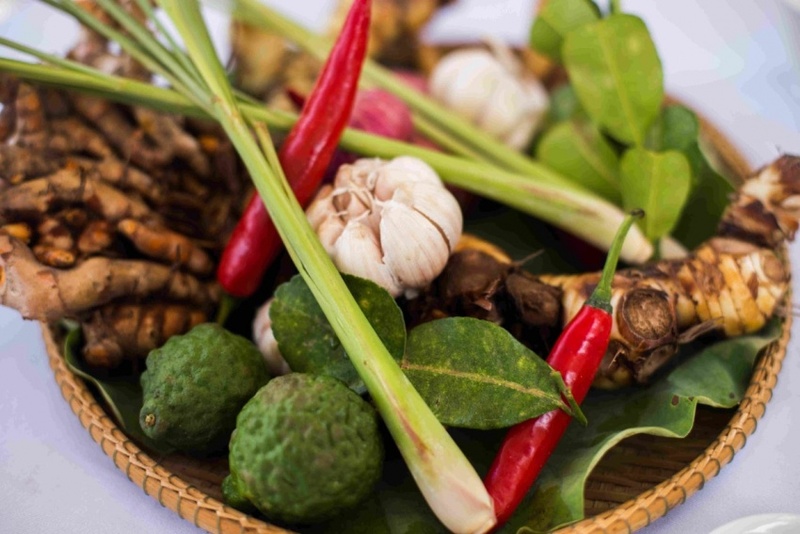 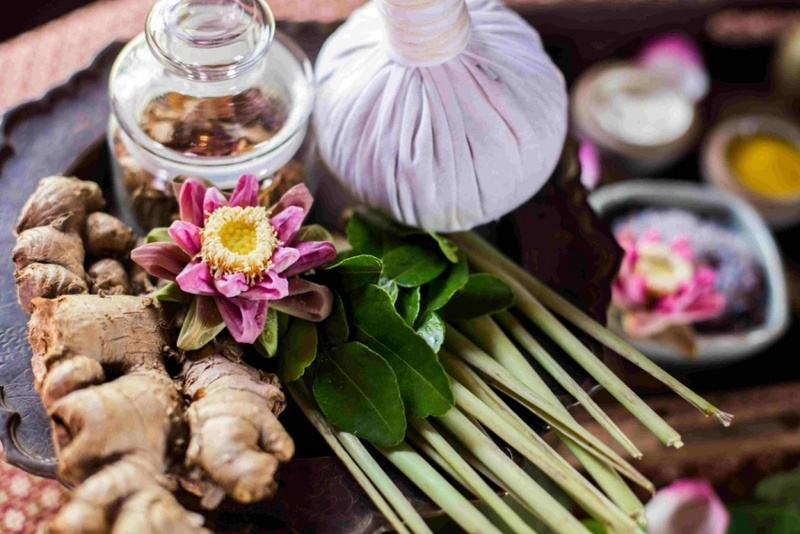 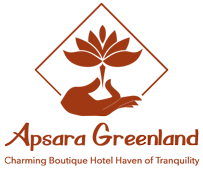 Relax your mind and let us pamper you with our local product and traditional Khmer healing rituals and proven modern therapies to reduce stress and reset inner balance. 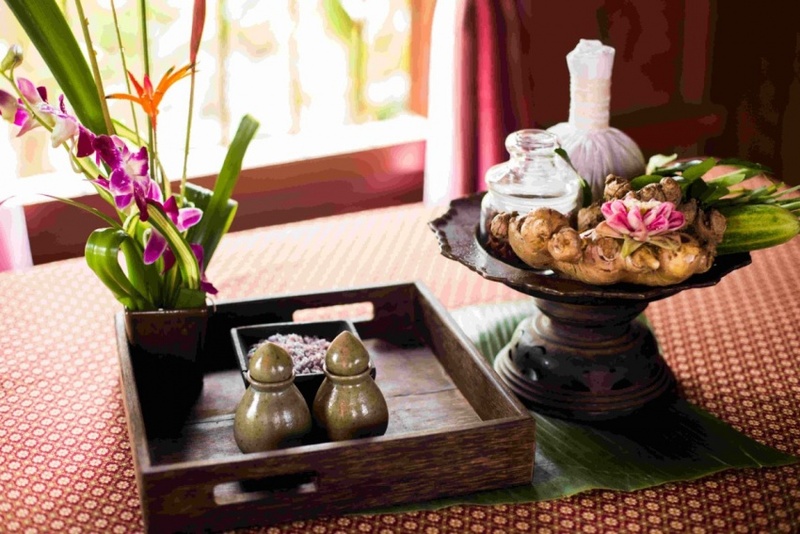 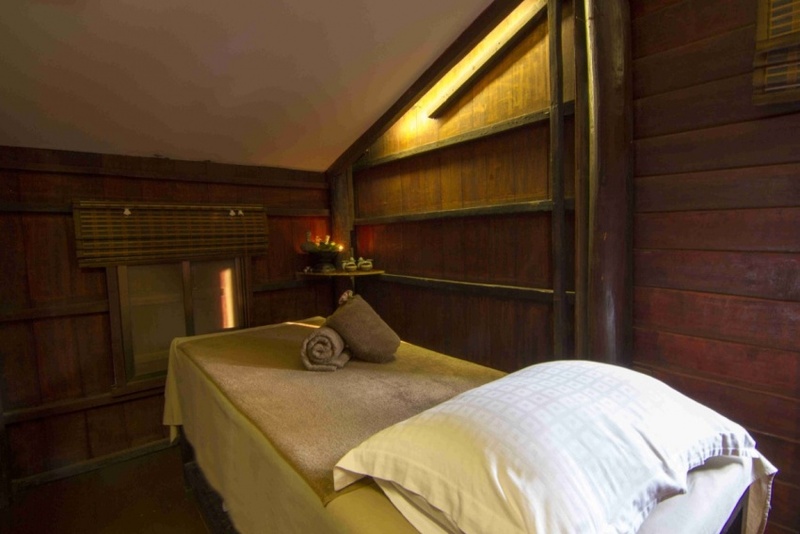 Whether you select a relaxing massage, body treatment or one of our nourishing facials you are sure to appreciate your experience at Apsara Greenland Spa.